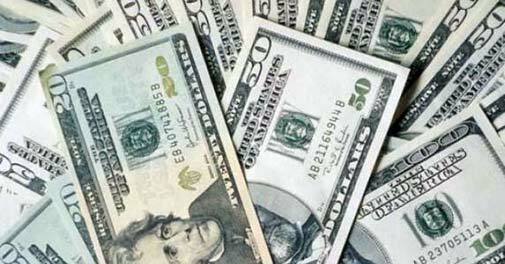 KARACHI: The country�s foreign exchange reserves declined by $129 million to $12.436 billion as on March 15, the central bank reported on Thursday. According to the breakup of the foreign exchange reserves, the official reserves of the State Bank of Pakistan (SBP) fell by $205 million to $7.450 billion against $7.655 billion last week. However, the foreign exchange reserves held by commercial banks rose by $75 million to $4.985 billion as compared to $4.910 billion during the preceding week.